After seeing Roxanne Emery live in April, I was excited when she announced she would be releasing a live EP, knowing how spectacular her voice is live. 'Cold Heart' and 'Pick the Rose' are delightful live, the emotion is present and genuine. The highlight for me is definitely 'One Thing Remains', which has been a favourite of mine for a while and to hear Roxanne cover it was sheer perfection! 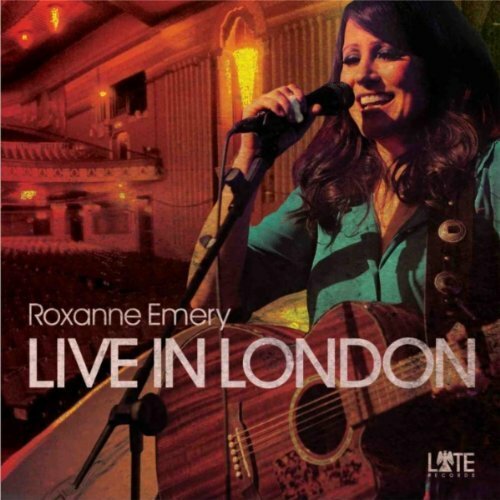 Thanks Roxanne for continually releasing new music and I cannot wait for the album and the next concert!